Another great color to add to our 45% cotton/55% linen lineup. 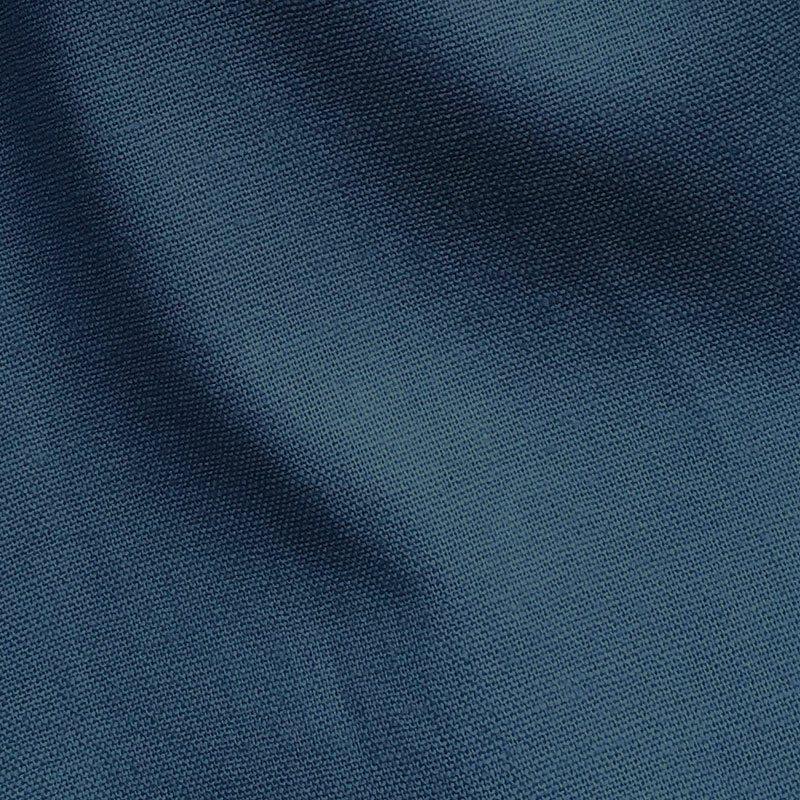 Our Cadet Blue is mainly blue but with a grayish tone. Perfect for outer wear or as a sturdy lining fabric. Great for petticoats as well.